The idea of selling your home is directly related to whether or not there are willing and ready buyers. Right now the market is primed for sellers who have been long waiting to recoup on their investment. Even more so it is ready due to low interest rates for homeowners who hope to turnaround and buy another property. In the past year, the price of homes has increased more than ten percent. Homeowners in selling mode actually are seeing bidding wars for their property and the sales price in many regions is significantly higher than the asking price. Prices are increasing overall and buyers are ready to purchase before the prices continue to increase. 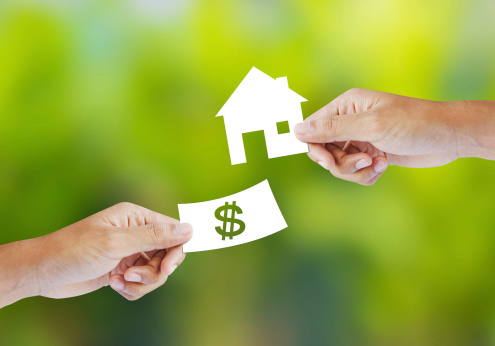 Currently, mortgage rates remain attractive to those thinking of buying a home, which in turn assures Lexington homeowners who are selling that there will be plenty of opportunities for buyers. In Lexington, mortgage rates are are low and hover just below three percent for an adjustable rate mortgage. But the days of low interest rates seem to be on the verge of ending as several sources point to the rates trending upwards. Because buyers will want to lock in the low rates while they can, now is the time to sell. A huge factor making this the right time to sell is that inventories are very low, which allows current homeowners to shoot for higher prices. These prices however need to be set wisely. Simply pricing your home higher because there is low inventory is not the answer. A real estate agent can help you to analyze and estimate the proper price for your home that is both competitive and pleasing to your tastes. With several new construction projects beginning the urgency to sell now is beginning in order to compete with newer builds. Forecasters are predicting rising prices, especially now and further into the summer, when more people are able to shop for homes than in the winter. Realtor.com reports that spring and summer area absolutely the perfect time to sell your house. Families are more apt to relocate during the months where schools are not in session. And it is much easier to make the transition during warmer months. Housing is not only the favored investment of millionaires these days, but also of the lower and upper-middle class. Statistics show the rise in favor towards real estate investment and if you need to sell your home take note, because these situations are very sensitive to change. 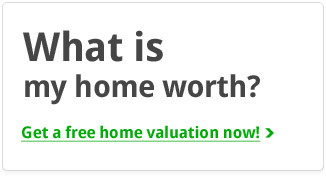 For more information on selling your home this summer, please don’t hesitate to contact us. 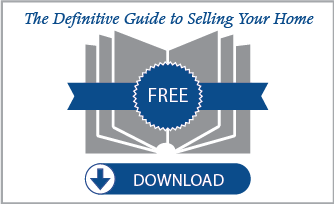 If you need to fill in the blanks of the selling process, take a look at our Definitive Guide to Selling Your Home.